Little mistakes can lead to big disasters. It is a fact that due to minor negligence, bigger losses happened. Therefore, it is better to stay safe and keep your family away from the accidents. These are the little tasks and you should not ignore. It’s a task that most of the people unwilling to do or cannot do properly. Not even a problem, you can hire professional services for this task and the results will be quality cleaning. Gutters clogged with the solid debris like leaves, sticks, hairs and others. This clogging has a close relationship with the leaks in roofs and walls. Maintenance will save your home from seepages or leaks. Window glass with no holes deters the invasion of insects in the home. Moreover, the cracked glass may cut the hand or finger while cleaning it and a broken window looks bad and ugly. If the holes are 3 inches wide, then there will be a need for a new screen. A dirty dryer vent affects the efficiency of the machine. When we look from the aspect of hazards, a dirty vent may set off the fire. It is necessary to clean the vents properly and at least twice a year to prevent any catastrophe. Present at the back of the refrigerator, these coils are ignored most of the time while cleaning. The fridge accounts for consuming more energy than other appliances. Dirty coils create a barrier in running the appliance smoothly and efficiently. It increases the billing cost so buy a brush to clean refrigerator coils. The comfortable environment in hot summers is backed by the efficient running cooling system. The air circulates will be clean and fresh that increase the lifespan of the machine. AC filters get dirty frequently and taking care of its cleaning is important to keep your billing cost low and prevent the machine from complete failure. In case of emergencies, batteries are the biggest supporters. Keeping the batteries charged especially in harsh weather like storms can save you from many problems. Fire or smoke detectors are safety equipment so needed to be checked regularly. Examine your fire extinguisher for pressure or call the professionals for a complete inspection. Water leaks are the common issue. Repairing the fault early put you at ease and save you from spending more. Keep sharp eyes on water sources as sinks, tubs, faucets, toilets and others and stop wastage of clean water. Alotechnical is a home maintenance company in Dubai-UAE. 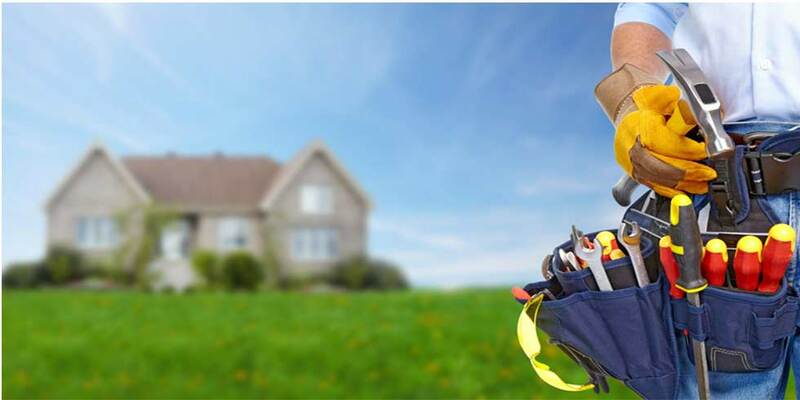 Provide the best maintenance services to residential and commercial domains, it has become the leading service providers of plumbing, electricians, handyman and carpentry. Previous Post « What are LED Lights and do they save as much Energy as Claimed?